They won’t say exactly when or where, but the Santa Fe Police Department will be conducting a DWI checkpoint this weekend. As part of the ongoing efforts to keep Santa Fe roads and streets safe, the Santa Fe Police Department will conduct a Sobriety Checkpoint the weekend of July 28th. Driving under the influence is a crime. Anyone caught driving under the influence will be arrested, their automobile may be seized and they will incur significant costs included legal bills. SANDOVAL COUNTY — At approximately 8:45 a.m. this morning, State Police Officers responded to the scene of a two vehicle crash, on I-25 approximately 3 miles south of the Bernalillo exit. Authorities in Minnesota arrested a Santa Fe man early Monday and authorities say he’s the last defendant to be apprehended in a 14-person cocaine operation bust announced last week at a joint press conference involving the U.S. Attorney’s Office, the FBI, New Mexico State Police, Santa Fe Police Department and the Santa Fe County Sheriff’s Office. A man being sought after a joint law enforcement operation in Santa Fe County last week apprehended several individuals allegedly tied to cocaine trafficking has been arrested in Minnesota. Adrian Ordonez-Flores, 25, of Santa Fe, was arrested without incident early Monday (7/2/12) by FBI Special Agents in Burnsville, Minn., approximately 15 miles south of Minneapolis. Nice gesture from New Mexico State Police here, even if it does coincide with a change in call signs for the department’s entire airborne fleet. Effective today the New Mexico State Police Helicopter will now be identified as ABLE-6. 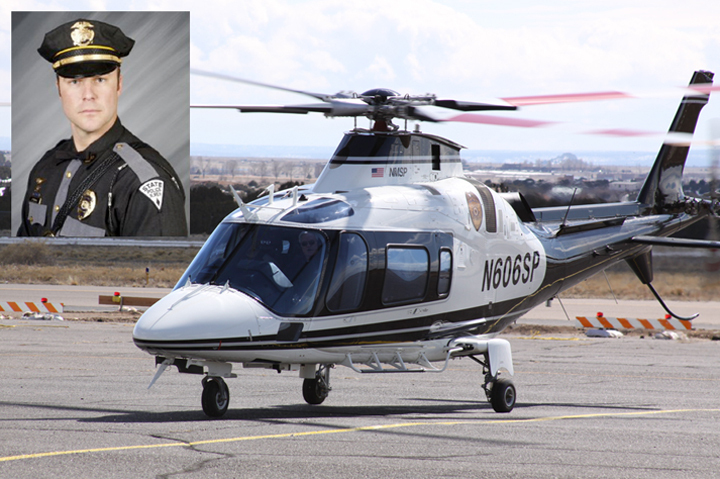 The call sign is being changed so that the previous call sign, N606SP, can be retired to honor fallen helicopter pilot, Sergeant Andy Tingwall. Sgt. Tingwall was on a Search and Rescue mission in June 2009 near the Santa Fe Ski Basin when the tail rotor of his State Police helicopter struck the mountain side causing a rapid decent and subsequent crash killing Sgt. Tingwall and Megumi Yamamoto, a stranded hiker he was trying to rescue from the mountain. ABLE will now recognize all the State Police rotary wing aircraft. ABLE is an acronym for AirBorne Law Enforcement. Nicole Castellano, the 42-year-old who earlier this month lost her Democratic primary bid for the state Senate District 39 seat, was arrested Friday and charged with aggravated DWI and resisting an officer. Police on Monday released the arrest video and audio. 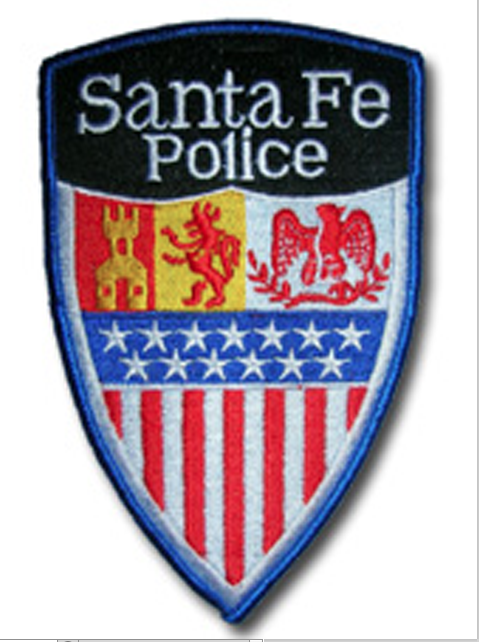 Santa Fe police late Sunday confirmed Patrol Officer Jon Lopez was arrested earlier in the evening on a domestic violence offense. 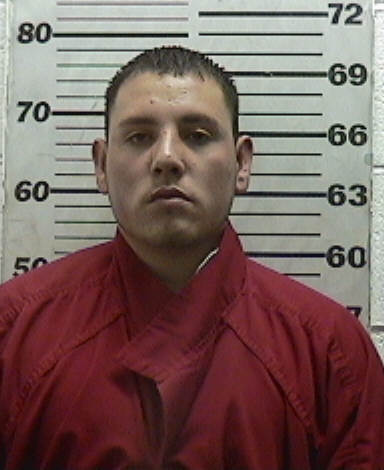 Santa Fe County Sheriff’s Deputies on Sunday arrested the 30-year-old Lopez, who lives in Santa Fe. 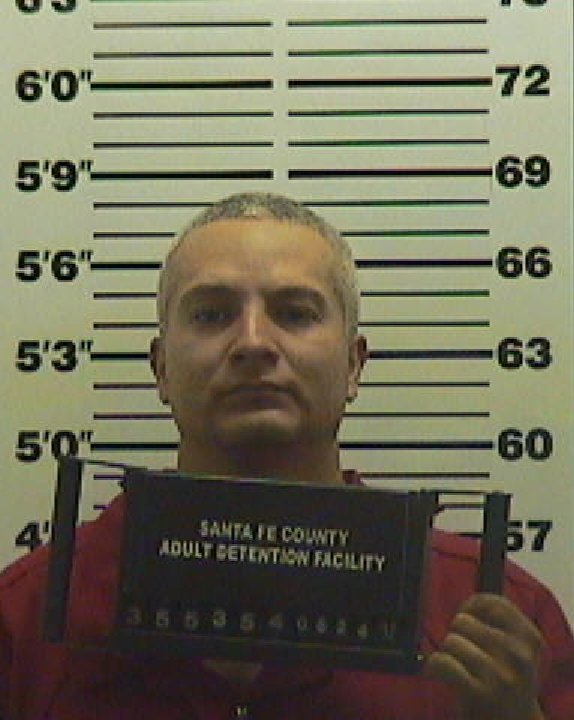 The three-year veteran of the force was booked into the Santa Fe County jail at 9:06 p.m. and charged with battery against a household member and interfering with communications, according to an online jail database. 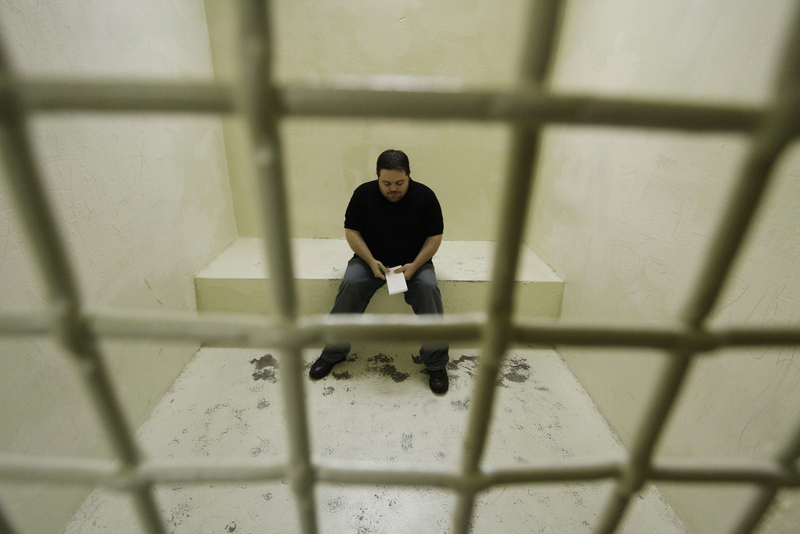 Lopez was being held without bond as of late Sunday. 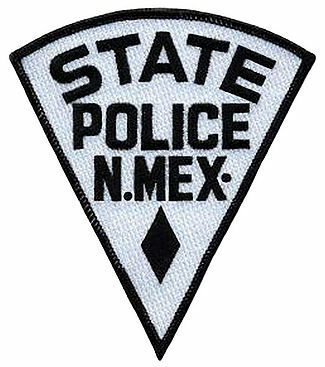 New Mexico State Police will be conducting a DWI sobriety checkpoint somewhere in Santa Fe County on Friday night. Cops usually step up the DWI checkpoints in the summer months and this year is no different. While NMSP always announces in advance that they will be conducting a checkpoint somewhere in the county, the department never says exactly where until the cops are on site setting up the operation. Attorney General Gary King says the state is responsible for paying to furnish a new district courthouse in Santa Fe. New Mexico Supreme Court Justice Patricio Serna, a former 11-year State District Judge in Santa Fe, announced Friday he’ll be stepping down from the bench at the end of August. 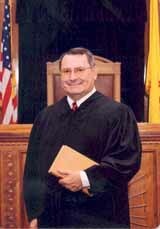 He served on the First Judicial District bench in Santa Fe from 1985 through 1996. Obviously this will be a big political issue for this state moving forward as debates will brew over who will be chosen to replace Serna.